Thanks for this, Diane. 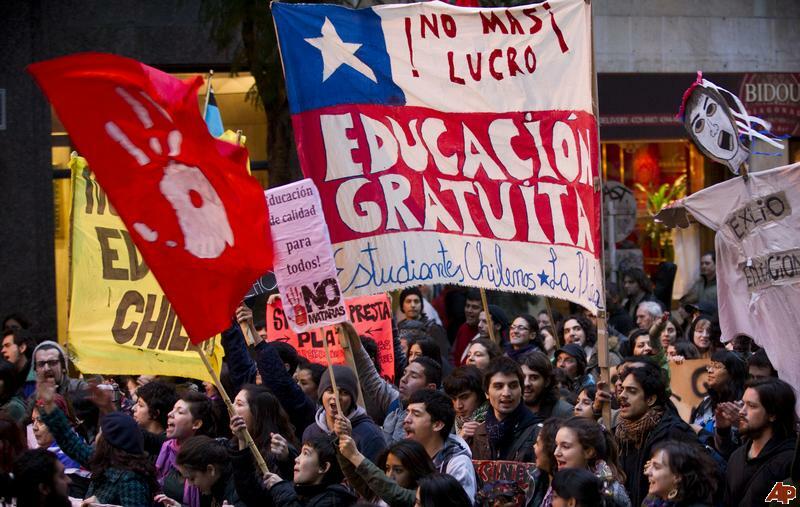 While I am familiar with Chile’s political changes in general, I was unaware of the education issues…..it does maker some interesting watching as they rebuild their system. We will have much to learn.